Fiber. It’s an important nutrient we all need to feel our best. But for many of us, knowing we need it isn’t enough. In fact, most Americans struggle to find and enjoy enough fiber-rich foods to meet their daily needs. In case your curious, women typically need between 21 and 25 grams each day while men need between 30 and 38 grams. Fun fact: Most Americans, on average, only get about 15 grams of fiber each day. Fiber can be beneficial to your meal plan for a variety of reasons – improved digestive health, reduced risk of certain cancers, and lower cholesterol levels – just to name a few. But what I love about fiber is the delicious food it’s often found in. These foods tend to contain other important nutrients too and, when incorporated consistently into your meals and snacks, may help you better regulate hunger and satisfy your appetite. Now before you automatically envision cardboard-like bars, breads or pastas, keep in mind that these aren’t the only fiber-rich foods on the market. I hear all the time from clients that either they or members of family just can’t stomach the texture of these particular foods. Lucky for them, and you, it is possible to meet your daily fiber goals without these particular fiber-rich options. 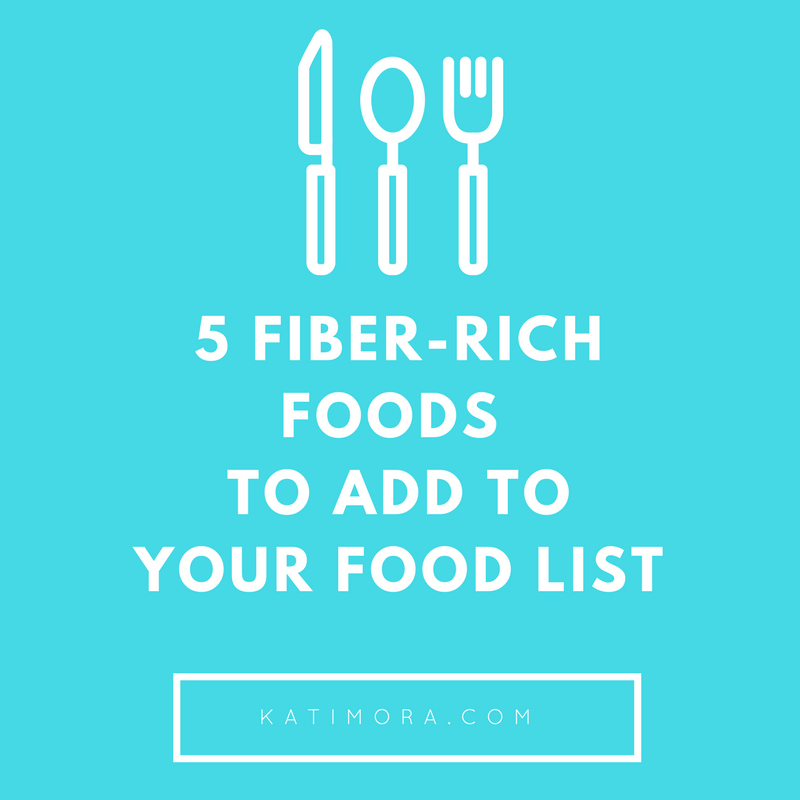 Fiber can be found in many foods, but these are some of my favorite non-grain options. Black Beans. Omelets, quesadillas, and on top of sweet potatoes are just a few of my favorite ways to enjoy black beans. And guess what? There are approximately 15 grams of fiber in each cup! Artichokes. This may be a less familiar veggie for you and your family, but there are a lot of ways to creatively add it to your meals and snacks. As you discover ways to add it to you day, keep in mind that a medium artichoke will provide you with approximately 10 grams of fiber every time. Raspberries. Although you’ll find fiber in a variety of fruits, raspberries pack a major fiber punch! One cup of raspberries will increase the fiber content of your meal or snack by about 8 grams. Flax seed. Although 2 grams of fiber may seem small in comparison to the amounts other foods listed here provide, keep in mind that the serving size for ground flax seed is a lot smaller too. In just a tablespoon you’ll find those 2 grams of fiber and this can be easy enough to sprinkle on top of your favorite cereal, yogurt or smoothie. Avocado. Another great way to top off your meal with fiber is to top it off with a few slices of avocado. Despite its softer texture, it’s actually another fiber powerhouse with 3 grams of fiber in each serving. And by the way, a serving is just 1/3 of an avocado – not the whole thing. Doable right? And avocados are a great example of a food with multiple benefits per serving thanks to the 20+ nutrients it contains. 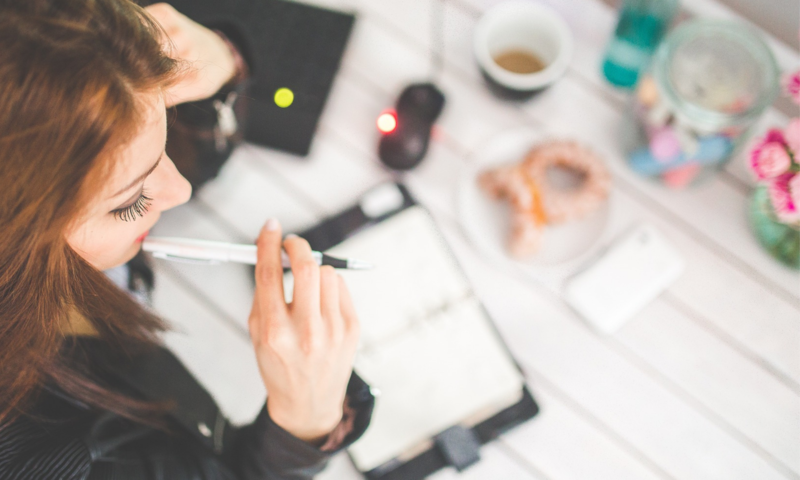 Meeting fiber goals doesn’t have to be complicated. Get curious in the kitchen and begin exploring basic foods that allow you to feel your best both now and in the future.